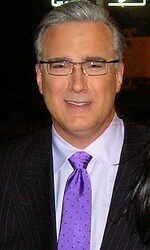 Earlier today, Keith Olbermann made his choice to join CurrentTV. Just about every news agency in the world has an opinion on this story and without a doubt, they are going to spin it every which way. The ‘facts’ of this story are that Olbermann has decided to join Current TV. He has also been selected as the Chief News Officer. I’m not quite sure what a Chief News Officer is and a quick Google search only turns up results of today’s news. Nonetheless, these are the facts of the news, but I think it’s interesting to see all the different ways that the story is spun, depending on the bend of the news agency. If you have a minute, check out the NYT, or the WSJ, or HuffPo, or FOX, or Yahoo, and see just how many different stories are written about the same story. Olbermann said his choice of Current TV was because of its “model truth seeking entity.” While that may be the case, it’s hard to think of any news agency as a model for truth seeking. It’s not that I have a particular vendetta against news corporations, but given the ‘demand’ for 24/7 news, it’s easy to see how the severity of a story can be escalated, eschewed, and exaggerated. His choice of Current TV, no doubt, will give the CurrentTV website a bump in traffic that they weren’t expecting. 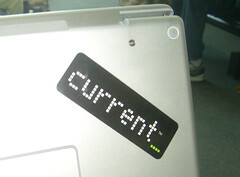 As well, I would expect to see a bump in the ratings for CurrentTV (tonight? ), but most definitely when Olbermann hits the air in the late Spring of this year. While its interesting that Al Gore had a hand (and still does) in starting this media company, I think it’s interesting to note that Comcast has a 10 percent stake in the parent company of Current TV, Current Media LLC. 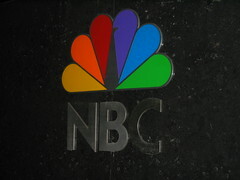 I’m sure you’re all well aware of the recent Comcast-NBC merger that took place in January. While Comcast’s stake is only 10 percent, I wonder if that stake will increase at all in the next year. Keith Olbermann will undoubtedly bring ratings to CurrentTV and consequently, more profit. Maybe Al Gore will want to sell his stake when CurrentTV is on an upswing and who better to swoop in and take Gore’s shares off his hands. . .
Another interesting perspective on this situation is the terms of Olbermann’s exit from MSNBC. 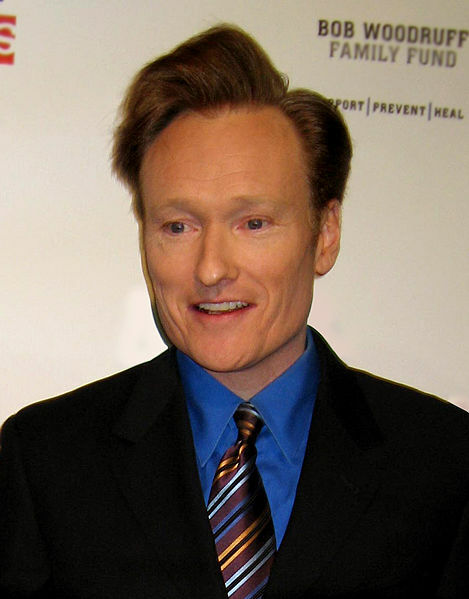 It was not publicly known as to exact details of the deal that was made, but I wonder if it might have been as limiting as the one Conan O’Brien signed with NBC. When I say limiting, I mean to say that the talent may have been very limited in their choice for their next venture. Maybe it was that Olbermann agreed that he wouldn’t go to another ‘major’ news corporation like CNN or CBS. I don’t know that Olbermann had any desire to join one of these organizations and given his statements about media conglomerations, it would seem not. However, many of the people in our society today are motivated by money. If Olbermann really had a choice between money and independent news, then I applaud him for siding with his conscience. This entry was posted in News and tagged Chief News Officer, Comcast, Conan O'Brien, Current TV, Keith Olbermann, MSNBC, Unbiased News. Bookmark the permalink.